There will be more unsettled weather this weekend with rain, wintry showers and some sunny spells, according to Met Eireann. Today (Friday) rain will spread eastwards in the morning and become persistent and heavy for a time in many areas, it said. However, Met Eireann has said that a clearance to sunny spells and scattered showers will follow eastwards during the afternoon. After a mild start, it will become colder and typical afternoon temperatures will be around 5 or 6 degrees Celsius, according to Met Eireann. Some of the showers could well turn wintry in parts of the northwest in the evening it said and strong southwest winds will veer northwest with the clearance. Met Eireann has said that Friday night will be cold and breezy with lowest temperatures between 2 and 5 degrees. There will be just a slight frost in sheltered areas and apart from scattered showers in the west it will be dry for most of the night, it said. 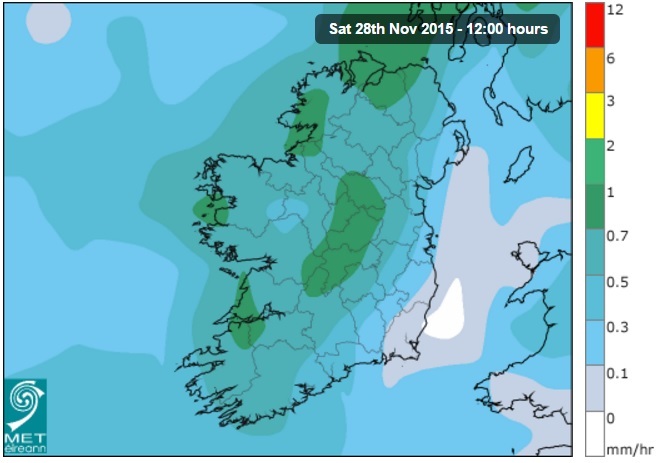 Rain will arrive in the west towards dawn on Saturday morning, Met Eireann has said. 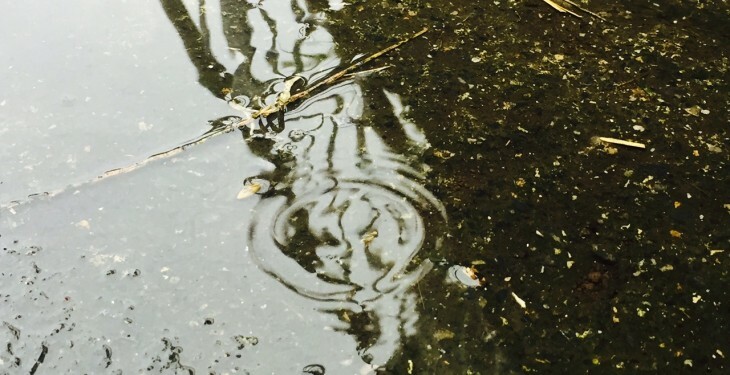 Saturday will be a cloudy and windy day with rain spreading to all areas, however, it said that in the afternoon a few dry and bright spells will develop. It will remain quite cold throughout Saturday, with highest temperatures of 5 to 9 degrees in blustery westerly winds, it said. 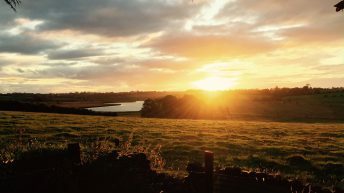 Looking to Sunday, Met Eireann has said that it will be a milder day however, it will still be windy with scattered outbreaks of rain. 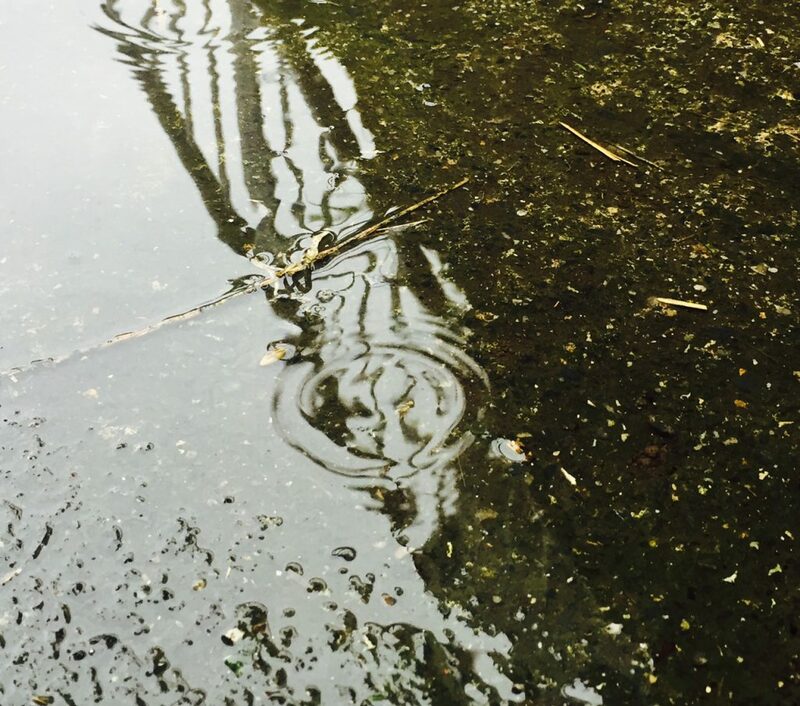 While there will be some sunny spells on Sunday, Met Eireann has said that a spell of persistent rain will develop on Sunday night into Monday. This rain will be followed by clearance to colder weather later on Monday with sunshine and a few showers, it said. The weather is likely to remain unsettled after Monday with spells of wet and windy weather interspersed with drier and brighter periods, according to Met Eireann.